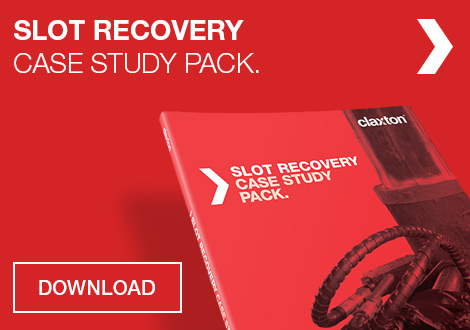 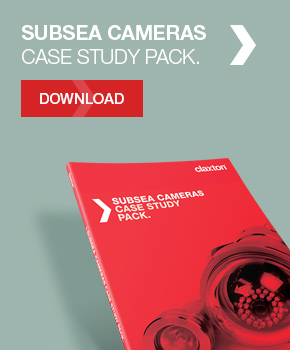 Platform slot recovery from Claxton is field-proven across over 280 cutting and recovery projects. 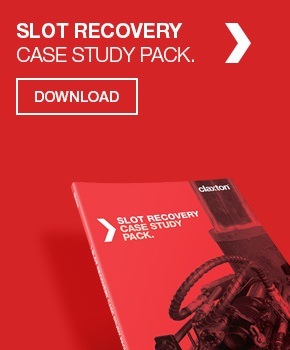 The equipment and expertise to recover platform slots, quickly, safely and cost-effectively. 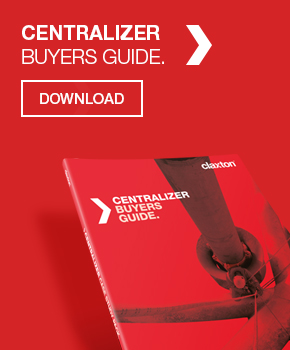 The Claxton casing and conductor bandsaw quickly cuts through single or multiple casing strings and is a versatile solution for many severance applications. 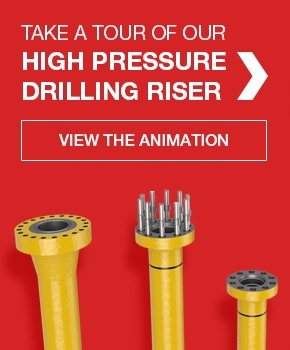 A full suite of conductor cutting and recovery services, proven on over 280 successful cutting jobs. 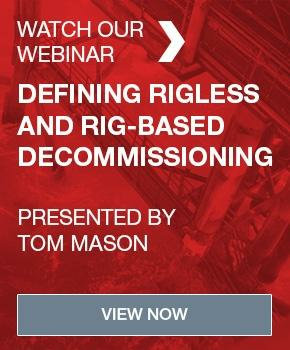 Enabling safe casing string recovery, regardless of loading or eccentricity. 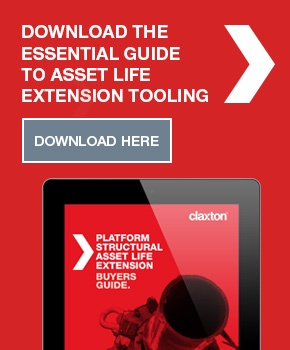 Field-proven multi-string subsea abrasive cutting from Claxton.